Though it is only required by law that home buyers contract with an attorney when buying a home in the state of Delaware, sellers should also consider hiring an attorney as well. At Giordano, DelCollo, Werb & Gagne, LLC, our attorneys and staff have decades of experience in all phases of real estate law. Selling a home or commercial property in the state of Delaware is a complex process wrought with forms, deadlines and codes of all sorts. Depend on our team of real estate law professionals to ensure your property sale is a smooth one. Our team will work with you to ensure that disclosure forms are filled out properly and all procedures have been followed legally and ethically so that there are no reasonably foreseeable issues moving forward related to disclosure. Invariably, during the life cycle of any property sale, there will be unforeseen issues. 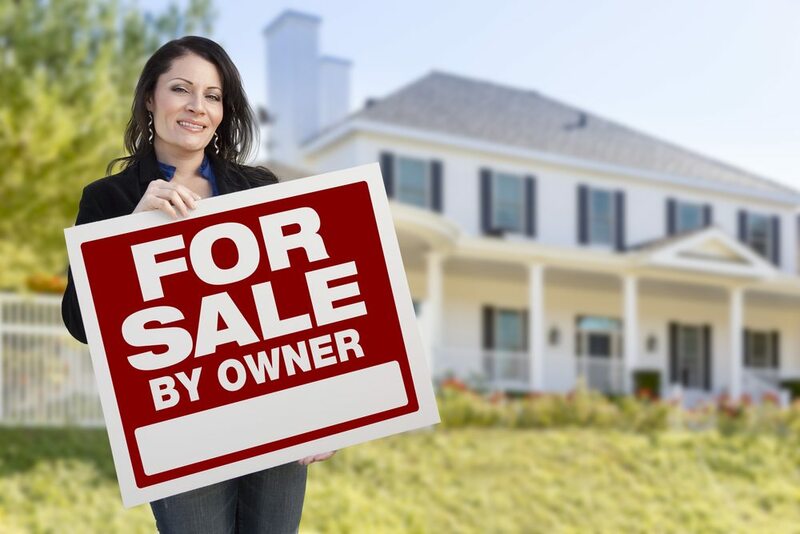 Naturally, the home buyer or purchaser of your property will have a real estate agent, attorney and loan officer on his or her side. With every issue that arises, the buyer will have a team of professionals offering advice and negotiating on their behalf. Who is there to represent your interests? Who will be there to ensure a fair result on your behalf? Should a home inspection or termite inspection turn up bad news, you are going to want the legal expertise of Giordano, DelCollo, Werb & Gagne, LLC on your side. Should such a condition present itself, we will advise you on options regarding any necessary property repairs and/or concessions upon closing and help negotiate a fair result on your behalf. What does our experience get you? Peace of mind. A smooth transaction. Leverage at the negotiation table. Hiring the right real estate attorney can mean a world of difference when trying to sell a property for a fair price. Don’t allow yourself to get beaten up over high dollar figure concessions. Make sure your next sale is as profitable and positive as possible by hiring the pros at Giordano, DelCollo, Werb & Gagne, LLC. Call or email our office today for a free consultation.